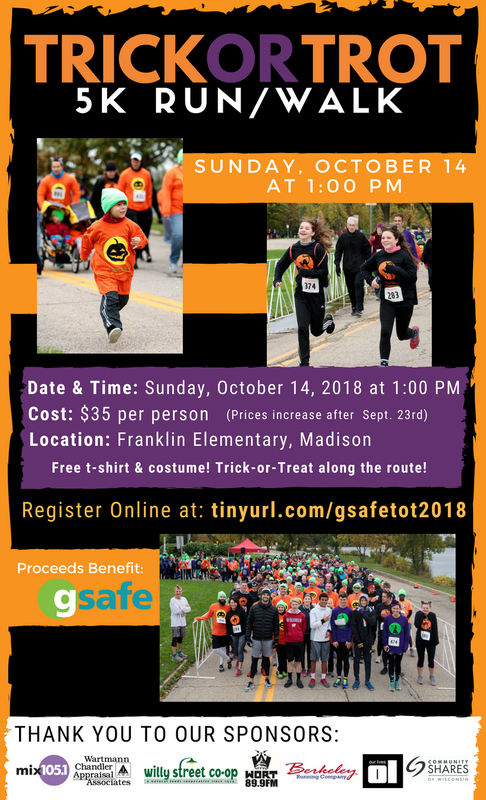 Home > 2018 Trick or Trot 5K Walk/Run – Registration OPEN! 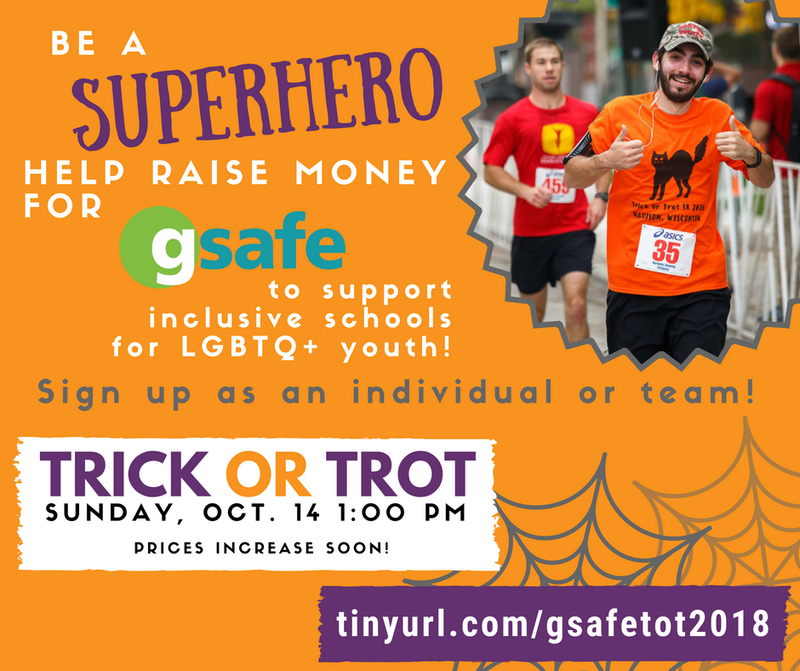 Interested in donning your Superhero cape (or whatever your superhero outfit entails) to raise funds for GSAFE? 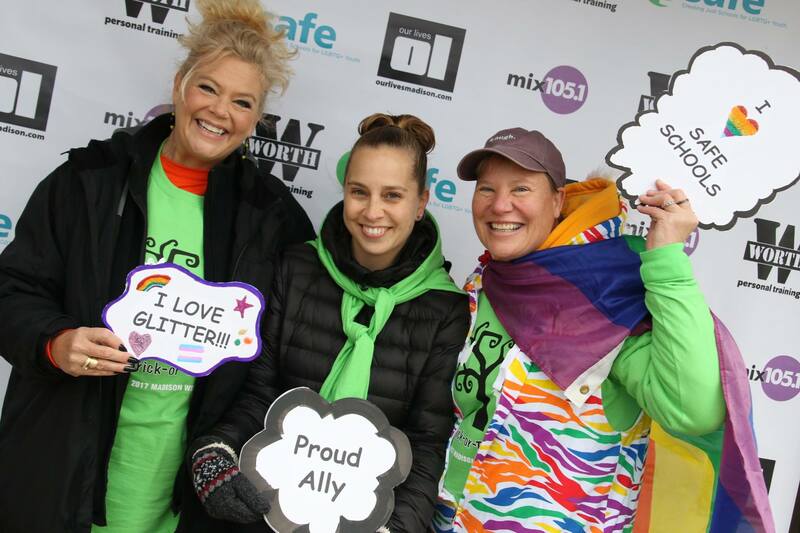 Check out our Superhero Toolkit!